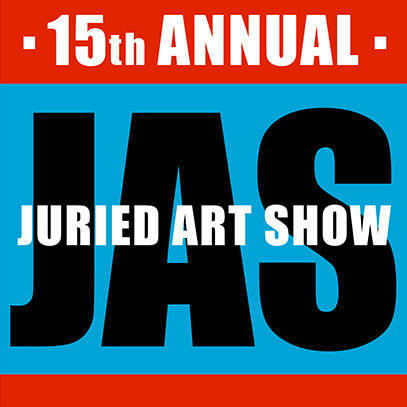 Belmar Arts Center’s 15th Annual Juried Art Show runs through May 4. Considered the BAC's signature event of the year, the exhibit features artwork in all media. Kessinger is a working artist who served as an adjunct professor of arts administration at the University of Kentucky, she provides emerging artists and arts administrators with guidance and encouragement. Kessinger served as the installations coordinator of the first Greater New York Show/Warm Up Party at PS1 Contemporary Art Center+MoMA. She produced the Collaborative Arts Projects (CAP), Emerging Artist Residency Program at the Bronx Museum of Art, and managed curatorial, education and public programs for Newark-based Aljira, Center for Contemporary Art. The other members of the JAS15 committee include chair Denise VanDyke, Beverly Miller, Suzanne Crosby and Alexandra Martin. The opening reception will be from 5 to 7 p.m. on Saturday, April 6. Gallery hours are Tuesday from 10 a.m. to 2 p.m., and Thursday through Saturday from 11 a.m. to 3 p.m.